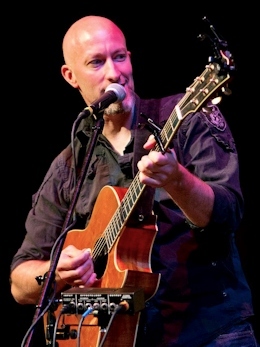 Christopher wants to thank everyone who attended his HubCityMusic.com house concert on Thursday May 5th. Many of you have already requested a return visit from Christopher, so we are certainly going to make that happen sometime in the future! 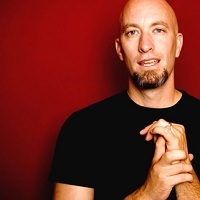 I first saw Christopher Williams in Durham’s Coffee House more than a decade ago. At the time he already had a CD, which includes one of my all-time favorite songs, Hope For Morning. 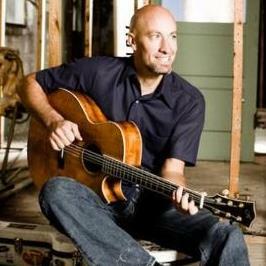 Since that time he has published 10 CDs and toured all over the U.S., opening for, and playing with, noted per formers such as Jars of Clay, Arlo Guthrie, Phil Keaggy, David Wilcox, and others. 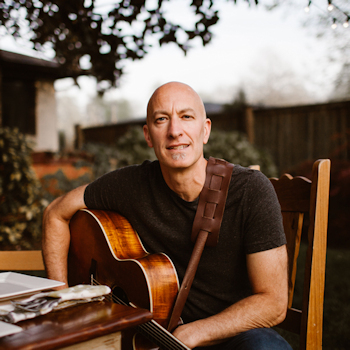 Christopher is a songwriter, storyteller, and entertainer – offering songs that are honest and confessional, yet never overbearing; and performances that engage audiences with an appealing mix of intense passion and humor. With “lush guitar work, and sweet soaring vocals,” (Boston Phoenix) punctuated by the percussive vulnerability of a single African djembe hand drum. Note – We will start the concert promptly at 7:15 pm. Even if you stay afterward to buy CDs, get autographs, and visit with Christopher and other guests, you can expect to be out no later than 10 pm.